The Stay Staffed VMS is an extensive network of staffing providers (a.k.a. 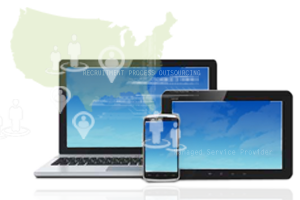 vendors), who submit and manage candidate placements via Stay Staffed's web-based application. You post your open positions to a single online application. Post manually or automate if you wish. It costs employers nothing to take advantage of this easy-to-use system and start hiring better staff, faster, at more competitive rates. And Stay Staffed offers several features that you won't find in every Vendor Management System. All agency inquiries are managed through Stay Staffed -- so you have a single point of contact.